Summer is on its peak filled with various activities. Even if it is hot outside, it is easy to get sick with a cold or flu because of weather changes and water activities. 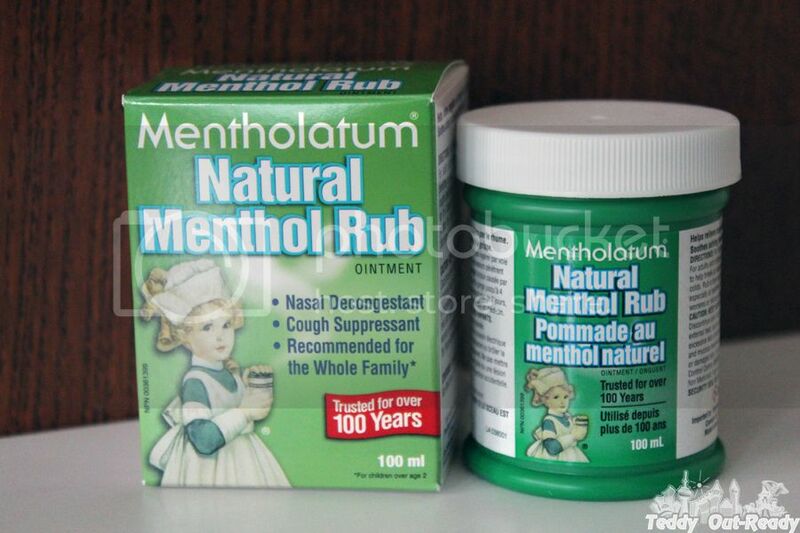 For these situations it is great to have Mentholatum Natural Menthol Rub handy. It is an effective remedy for common cold symptoms for generations. Mentholatum Natural Menthol Rub helps relieve nasal congestion and coughs, while gently soothing aching muscles associated with the common cold. It provides soothing and effective relief and can be combined with other over the counter medications. I love natural methods. This looks like something I need to get.